Cozy two-bedroom, small getaway budget pleaser. 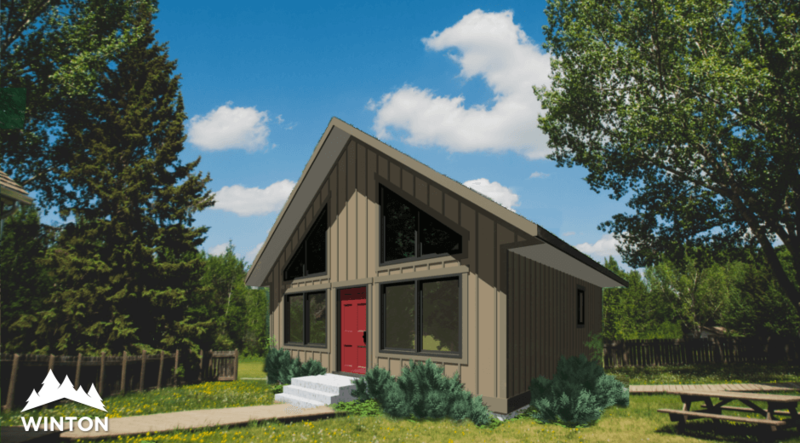 Winton's Babine prefabricated cabin hosts two bedrooms, one bathroom and is ready to customize and build. 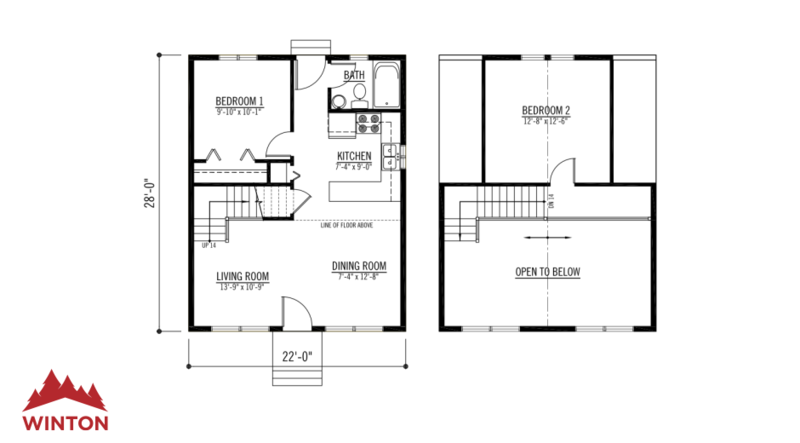 See more specifications with photos and floor plans here.